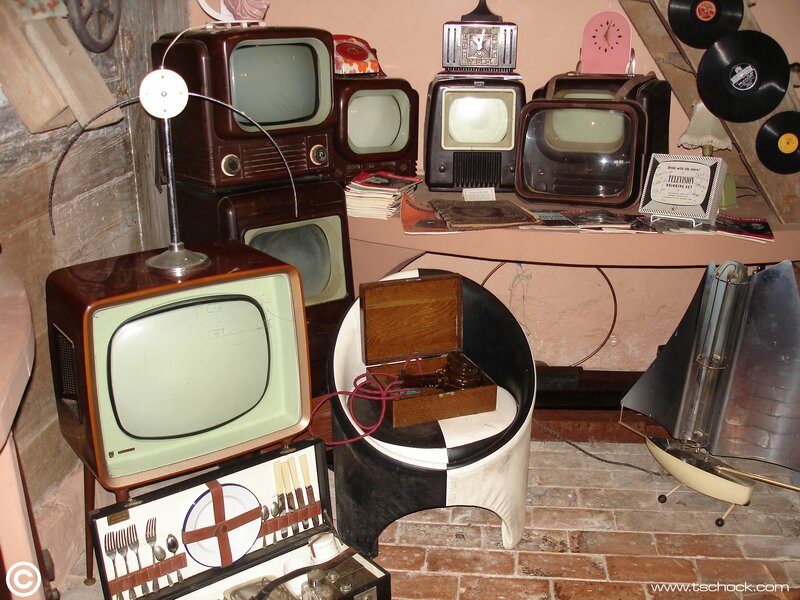 Bakelite Televisions in my favourite museum, please visit if you are in the area. http://www.bakelitemuseum.co.uk – the owner is lovely and the collection is amazing. It’s a quirky place full of surprises and inspiration.